While a watch can be a great investment, the value of the watch is only as good as it has been maintained and cared for by it’s owner. 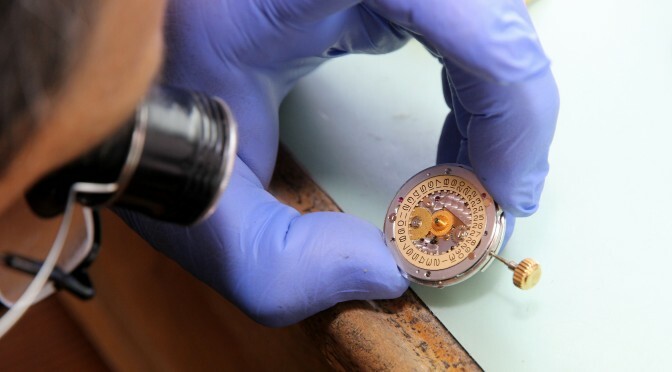 Regular service and repair of your watch is important, as is finding an expert to service it for you. Jewelry-N-Loan offers you expert watch repair, service and restoration in Costa Mesa, CA. From simply changing a battery, to fixing or restoring your watch, our expert watchmaker can assist you in no-time at all, and at a price that’s difficult to beat. Many times offering you same- day service on your repairs. Our expert watch technician is a second generation master craftsman, so you can be sure that your watch is in good hands when you bring it in to Jewelry-N-Loan. 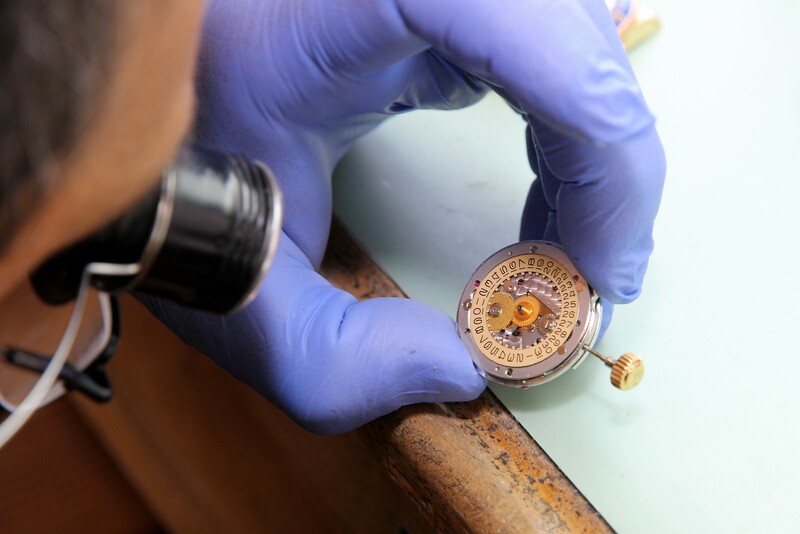 We take great care to make certain that your watch gets the service and attention it needs. Your watch is important to you…don’t trust it’s care with just anyone. Contact Jewelry-N-Loan today for all of your watch repair and service needs.